Together in Gibraltar we already live the Convivencia. La convivencia often refers to the interplay of cultural ideas between the three religious groups. Gibraltar is an example of how the people can live together in harmony. Our students are the leaders of the future and they will have to keep this way of living in peace. 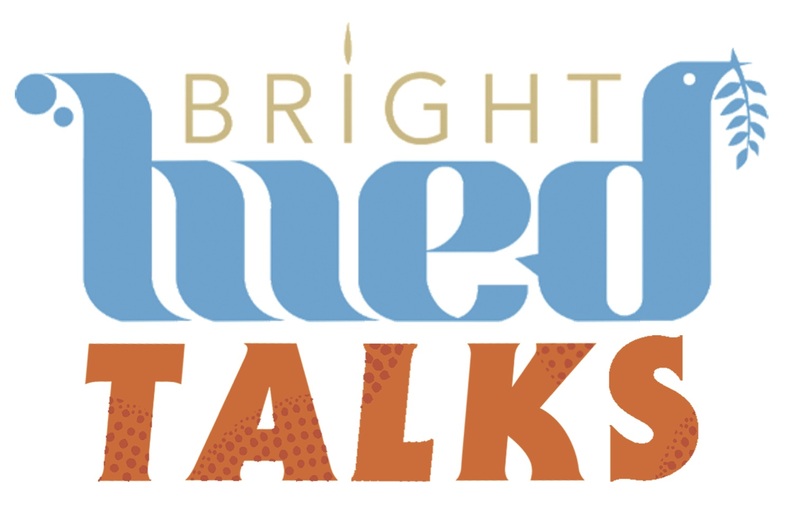 The Brightmed Talks have invited different speakers from all around the World highly qualified to influence the students for the future. These Talks will make the Concreancia (creation Together). We mean by creation and transformation the key to transform the world starts through inner harmony and self-transformation. There will be three sessions where students are invited to look at themselves and transform for a better future. 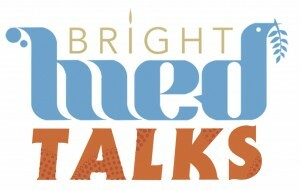 The first session will involve the participation of the sages of the med that will lead the Brightmed International Seminar the day after: Andre Azoulay, head of the Anna Lindh Foundation; Dr Rama Mani, expert in International Peace, Winner of Peter Becker Peace Prize, Poet & Performance artist; Baroness Simone Weinberger, Woman of the Year 1991, activist for Peace between Israel and Palestine, and she used to take part in the cabinet of the Deputy Prime minister & minister of Justice for Belgium; Safia Taleb Ali Al-Souhail, Iraqi Politician and member of The council of representatives of Iraq, advocacy Director for International alliance for Justice human rights organisation; and Bakhtiar Amin, ex Human rights minister in Iraq. During the second session speakers such as Kath Temple will speak about ‘Kindness Warriors – The Kindness revolution’; Nalanie Chellaram: Finding Peace In The chaos; Molly Bedingfield: making a Bigger Difference With Your Life; Fiona Young: The sound of Harmony – The mediation melody; and Claudia LeFeuvre: The Body symphony – Finding Your middle c With Food & Body Balance. Finally one sage and one local speaker will interact with the students. Each pair makes itself available for the students in the room and the dialogue and the transformation happens as the result.